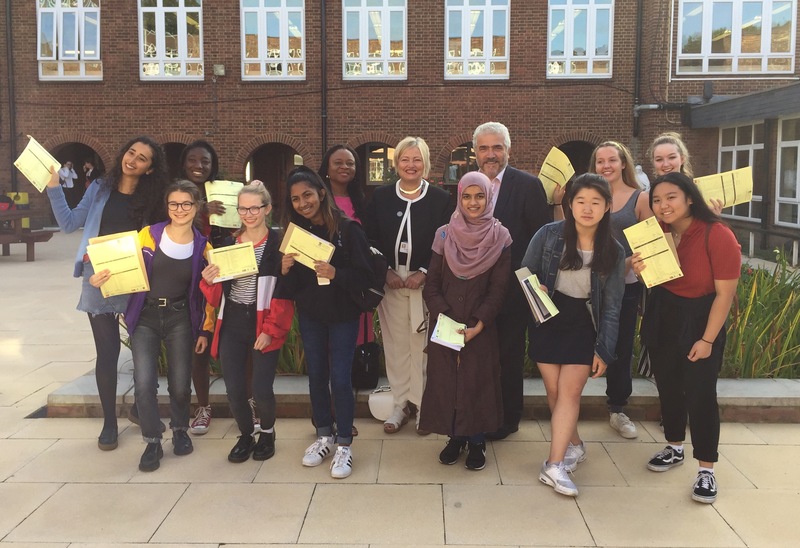 Merton schools have demonstrated strong GCSE performance again. This summer saw the first of a new series of significant changes in GCSEs in England. The content of English language, English literature and maths exams was more challenging this year, and the grades obtained by students were expressed as 9 (the highest) to 1, instead of A* to G. Grade 4 and above is broadly equivalent to a C and above. Despite the raised expectations Merton students have demonstrated excellent results. 72% of Merton students have gained grades 4 – 9 in both English and maths. In comparison with the proportion achieving grades A* – C last year, this is an increase of 2%, and well above the national average for 2016. 34% of students achieved the English Baccalaureate (grade 4 or above in English and mathematics, and grade C or above in science subjects, history or geography and a language) keeping Merton well above national standards, and an improvement of 4% on the local authority’s performance last year. Students at Ursuline performed well above the 2016 national average, with 82% achieving grades 4 – 9. At Raynes Park, with 62% of students achieving grades 4 – 9 in English and maths, this is above last year’s national average of 59%. 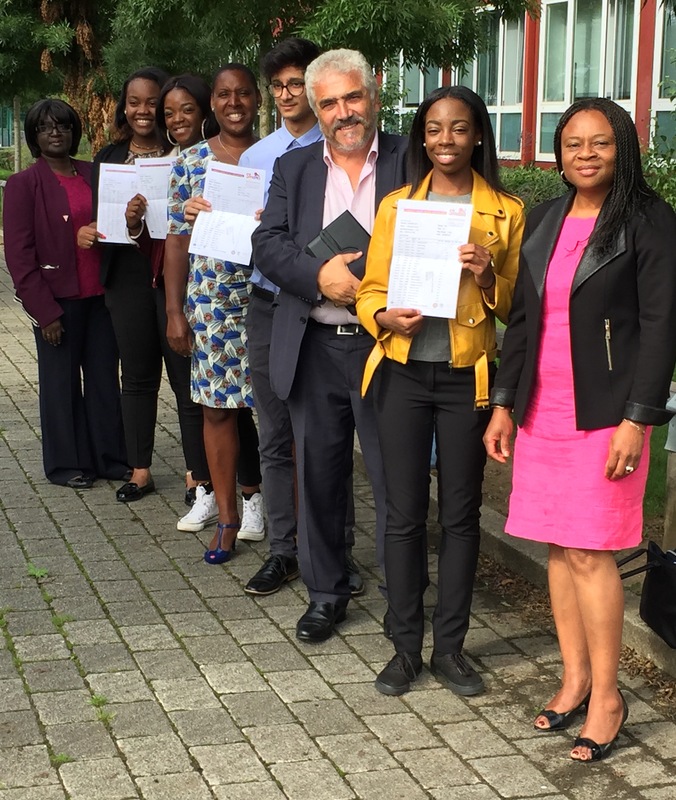 At Ricards Lodge, outcomes improved by 11%: with 78% of students achieving grades 4 – 9 in English and maths, and above last year’s national average. 69% of Rutlish students achieved grades 4 – 9 in English and maths, an improvement on performance last year and above last year’s national average. Results remained steady at St Mark’s Academy, with 54% of students achieving grades 4 – 9. 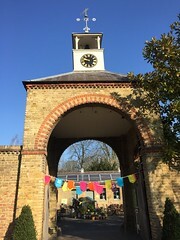 Outcomes also improved at Wimbledon College, with 81% of students achieving grades 4 – 9 in English and maths, which is again above last year’s national average.